DawnINK is a Minneapolis based Promotional Graphic Design and Branding Agency with a focus on Real Estate Marketing. We provide a service that frees up your time to focus on your number one job – selling Real Estate. Not only do we create custom designs but we also upload pictures straight from the source, add descriptions and have the ability to access property details. We often hear from agents that we are like an assistant. Have you ever said you just want to get something in place and forget it? Or, that you need something “automatic”? That is the kind of service we offer. Dawn Wuollet’s experience in Real Estate and Promotional Marketing spans almost 40 years with 15 of them being exclusive to Real Estate Marketing. A locally owned and operated business with the experience to give you the professional image without the hassle. We would like to take you from “average agent” to “super-agent”! 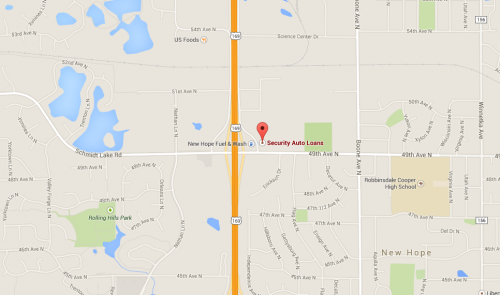 Conveniently located on the East side of Highway 169 and 49th Avenue North, we welcome you to drop in anytime. See for yourself a sampling of our work, meet with us to discuss how to get your marketing off the ground or just say hello. Want a hands on look at our products? Click the button below!